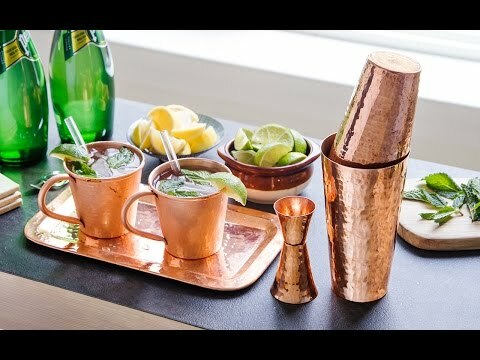 Mix up a batch of cocktails in an eye-catching copper shaker. 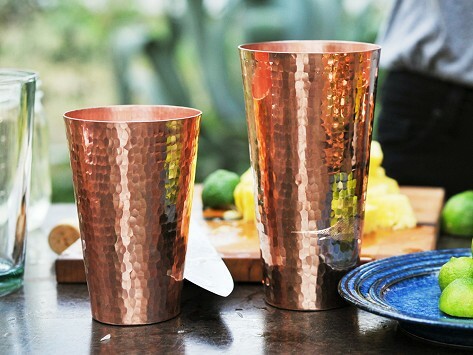 Ancient methods are used to handcraft each one in Mexico, where the tradition began over 1,000 years ago. The result is a highly textured surface that shines with rich history.